Primark will tomorrow (11 April) open its new flagship store at 10:00am. 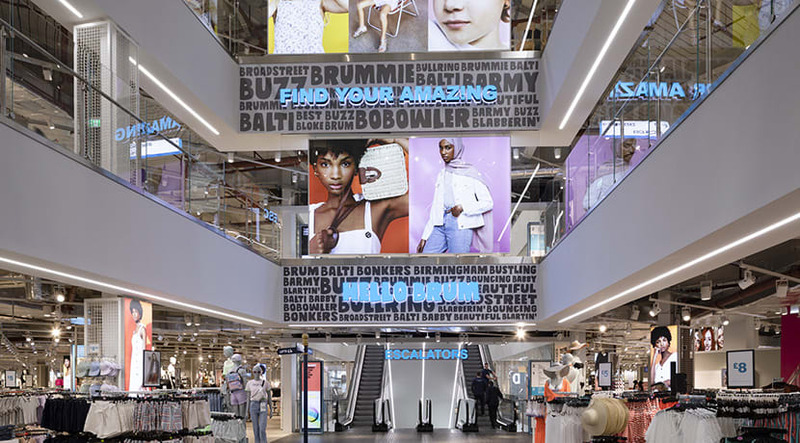 Primark Birmingham High Street is the retailer’s largest store to date and its 187th in the UK, offering customers Amazing Fashion, Beauty and Food experiences at Amazing Prices. Customers can shop the latest trends in women’s, men’s and children’s fashion, footwear, accessories, lingerie and homewear, along with Primark’s certified cruelty-free Leaping Bunny PS...Beauty range. Primark’s range of pyjamas and jeans - both made from 100% sustainable cotton - are also available in-store, as well as locally-inspired products made just for Brummies. 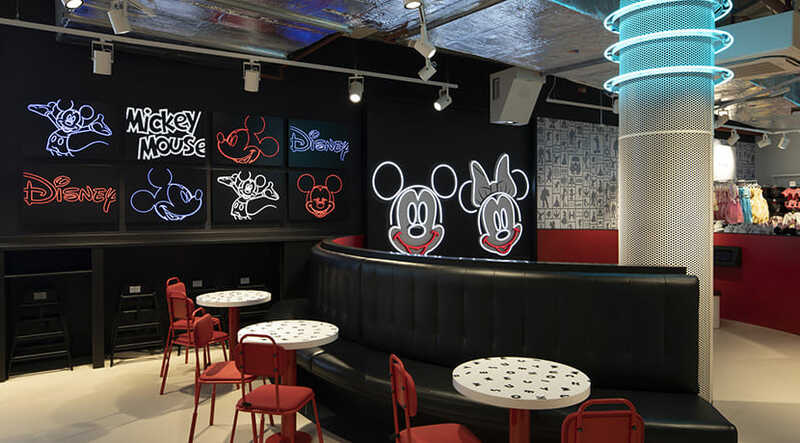 The Primark Café with Disney: A café with a touch of Disney magic. Inspired by Disney’s own Mickey Mouse & friends, the café allows customers to use an interactive game zone and enjoy a unique Disney themed menu. This menu includes great quality, nutritious, freshly prepared hot and cold food, and drinks all day. The Mezz restaurant: A place to ‘grab & go’ or sit down for a full meal, including freshly baked pizza and locally-inspired street food. 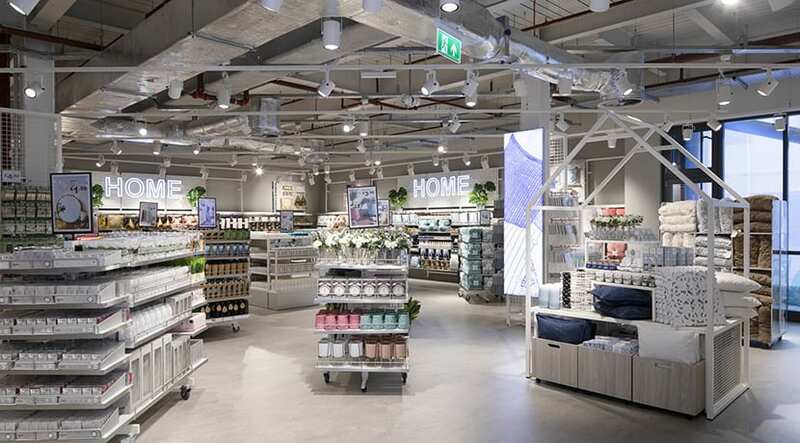 Primarket Café: Primark’s first own-brand café, which uses only Fairtrade certified coffee beans and gives 5% of the total cost of every kilo of coffee sold in-store back to the coffee bean growers. Takeaway cups are compostable, and customers will get 10p off when they bring their own reusable cup. Duck & Dry Xpress x Primark: A full beauty studio experience, offering head to toe treatments in a boutique environment at the best price on the high street. 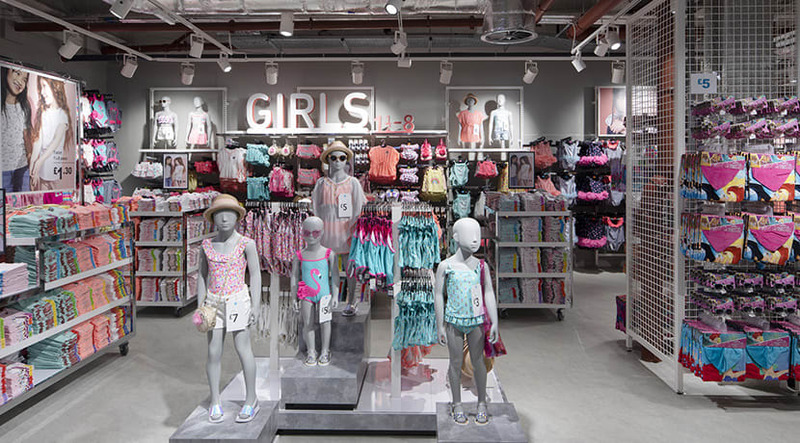 This follows the recent opening of Primark’s first Duck & Dry Xpress at its Oxford Street East store in London. 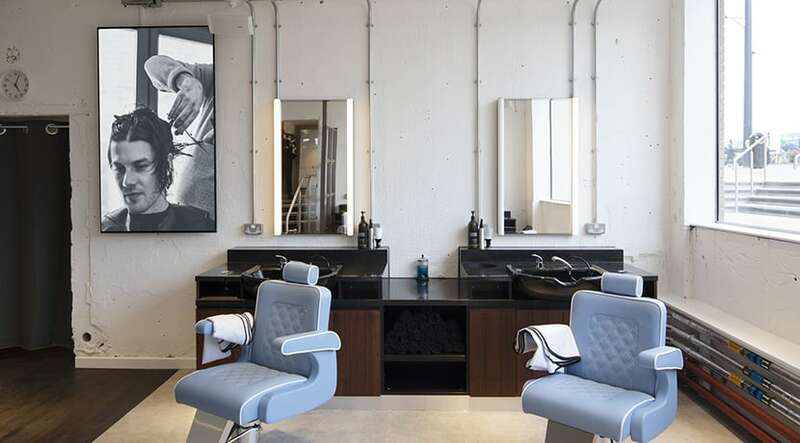 Mills x Primark barbers: Fronted by session hairdresser and entrepreneur Joe Mills, a barbershop offering slick cuts, wet shaves and facials at great prices. Customers can sip coffee in the Mills coffee bar while they wait. Disney Shopping Area: After visiting the Primark Café with Disney, customers can continue their experience in a Disney shopping area, where they can find everything from clothing to soft toys. Close to the café, on the top floor, there is a Disney baby section with a selection of babywear and accessories. 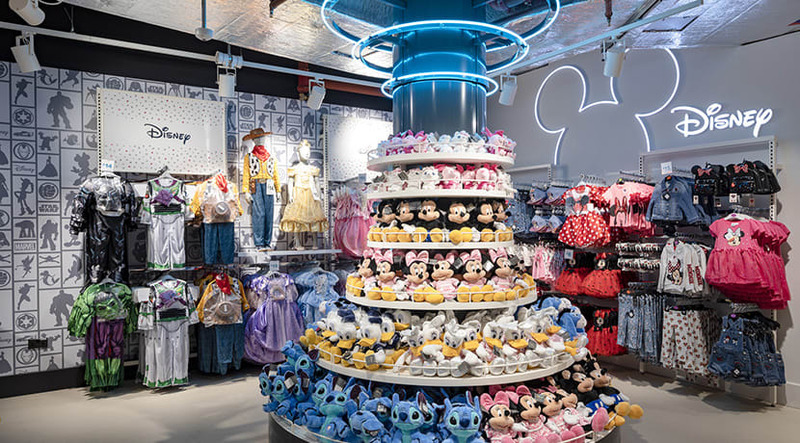 Outside the Primark Café with Disney, customers can continue their experience in a dedicated Disney area on the 1st floor, where they can access some of the best Disney merchandise around including homeware, makeup and clothing. 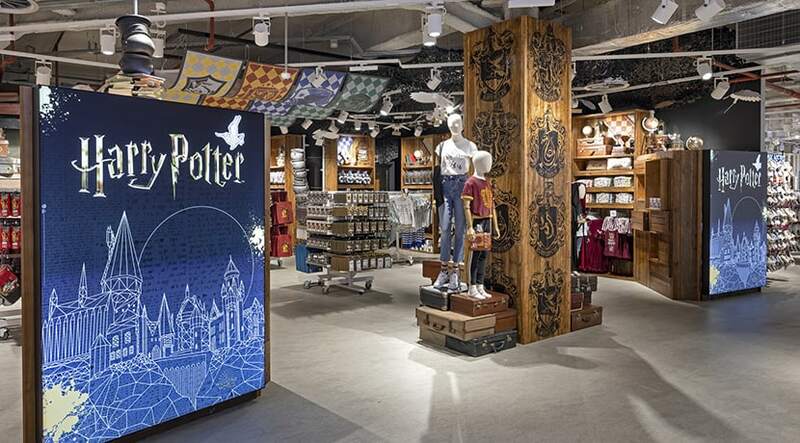 Hogwarts Wizarding World: Bringing a bit of magic to Birmingham, this licensed Harry Potter experience gives budding wizards and witches the clothing, accessories and gifts they need to cast their next spell. Recycling Scheme: The store features Primark’s recycling scheme, meaning customers can easily recycle pre-loved clothes and shoes from any brand. 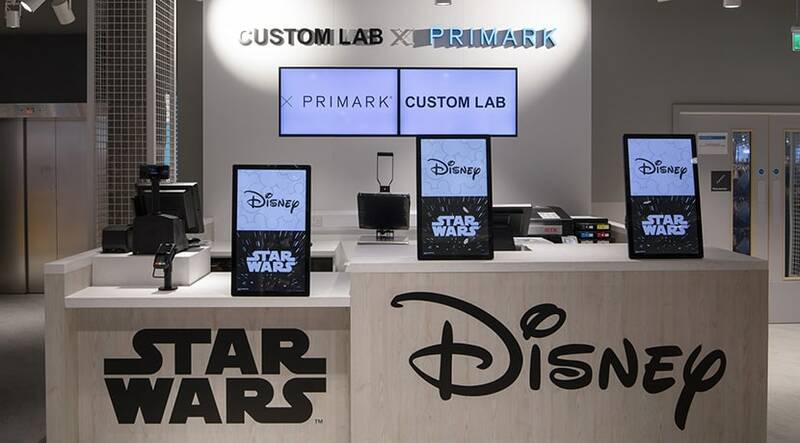 Custom Lab: The store is home to Primark’s Custom Lab, which gives customers even more freedom to express themselves through printing bespoke, personalised t-shirts and other items. 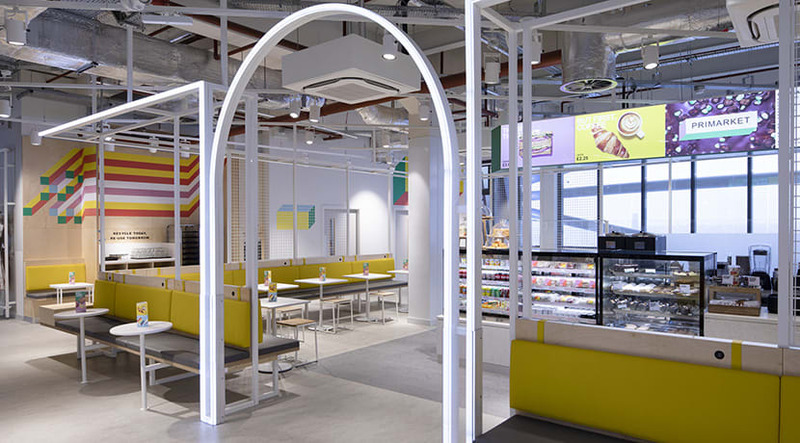 Employees at Birmingham High Street will enjoy a comfortable, open and modern back of house area, with a kitchen and bright décor in their own Recharge Café. The store will also become a regional hub for employee training and career development. 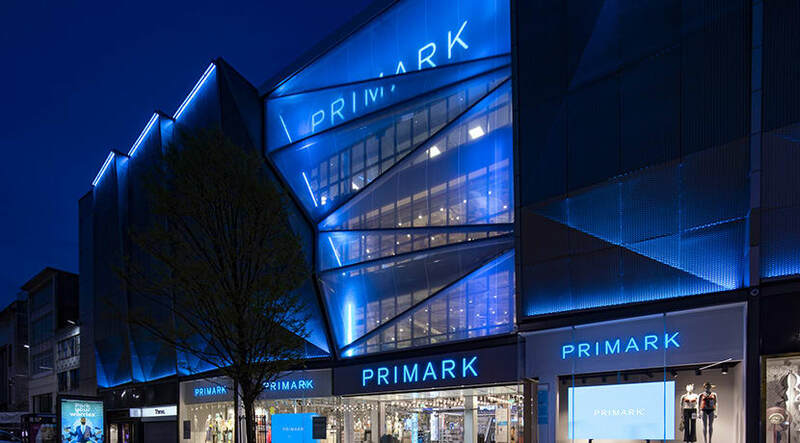 Primark’s Retail Director for the UK & Northern Europe, Simon Gibbs said: “Primark is proud to be a part of the fabric of Birmingham. We’ve been in this great city since 2002 and have witnessed its incredible transformation, including the opening of the Bullring in 2003 and Grand Central in 2015.